The Grandstream GXW4024 has been made end of life by the manufacturer. The direct replacement is the Grandstream GXW4224. 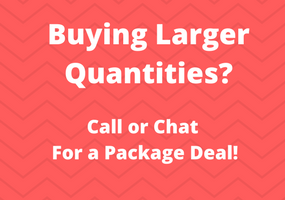 For more information or if you have questions, please call 800.398.8647. 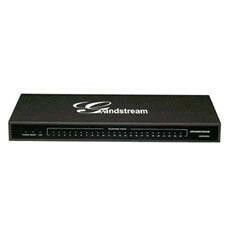 The Grandstream GXW4024 is a 24 FXS port VoIP Gateway with both RJ11 and 50-pin Telco connectors that offers full interoperability with leading IP-PBX and softswitch systems. The Grandstream GXW4024 is the ultimate low-cost and high performance gateway for hosted VoIP network or SMB migrating their legacy analog phones to IP infrastructure. 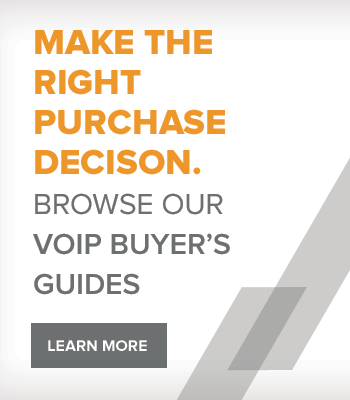 It is an ideal IP enabler for SIP trunking analog phones, faxes, traditional PBXs or key systems and can create a powerful hybrid business phone system.